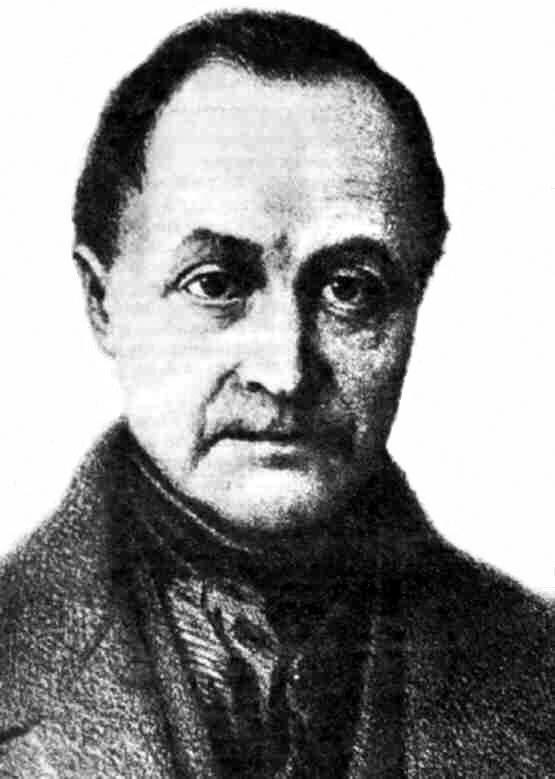 Auguste Comte (1798-1857) formulated some very influential ideas, and some ideas that were plain weird. The “father of sociology” argued for a full science of society, and invented the progressivist “Law of Three Stages”. By the 1840s Comte had founded the highly influential philosophy and ideology of Positivism. What next? He founded a Church and proclaimed himself High Priest.